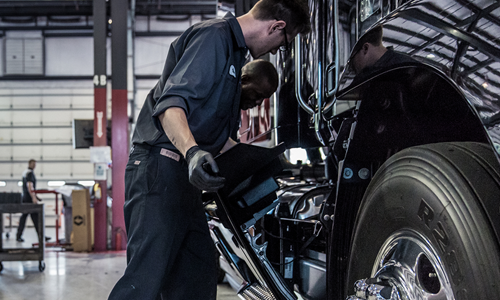 The Kenworth TruckTech+ Service Management program provides service, repair, and breakdown event management capabilities for service and managed-care providers and their customers. The PACCAR Solutions web portal – developed in partnership with Decisiv Inc. – is utilized to access TruckTech+ Service Management. The system is used to initiate service requests and communicate estimates, approvals, and status updates during service events. Collaboration on the PACCAR Solutions portal during service and repair events facilitates the exchange of in-context information, including asset service histories, warranty coverage, electronic inspection reports, and preventive maintenance needs. 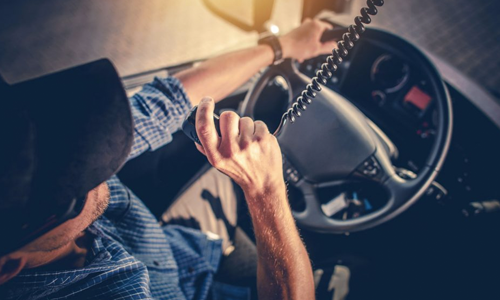 Papé Kenworth locations utilize the PACCAR Solutions Service Management portal for communication and estimates, with pertinent attachments added. The lease/rental operation uses the portal for maintenance scheduling and VMRS coding. The system also reports on key performance indicators (KPIs), such as gross margin analysis, by quickly incorporating repair costs from any service location. The savings identified by Papé Kenworth are dependent on a number of unique factors related to different types of work orders (internal, customer pay and warranty). Potential time saved varies based on the customer and the work performed. For example, while no time may be saved on express services, some repair work may generate greater-than-average savings. Warranty-related cases may realize significant savings because of the streamlined collection and creation of the required documentation. The Kenworth TruckTech+ Service Management system’s level of integration with Papé Kenworth’s custom business system, enabled by web services APIs for the PACCAR Solutions portal, is also a factor in the time savings for each service event. 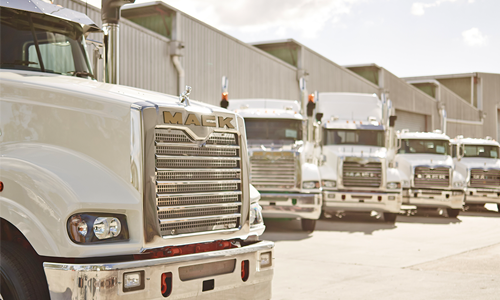 Papé Kenworth uses the Kenworth TruckTech+ Service Management System for real-time communication and information sharing to help efficiently organize and manage customer repair events and save time. 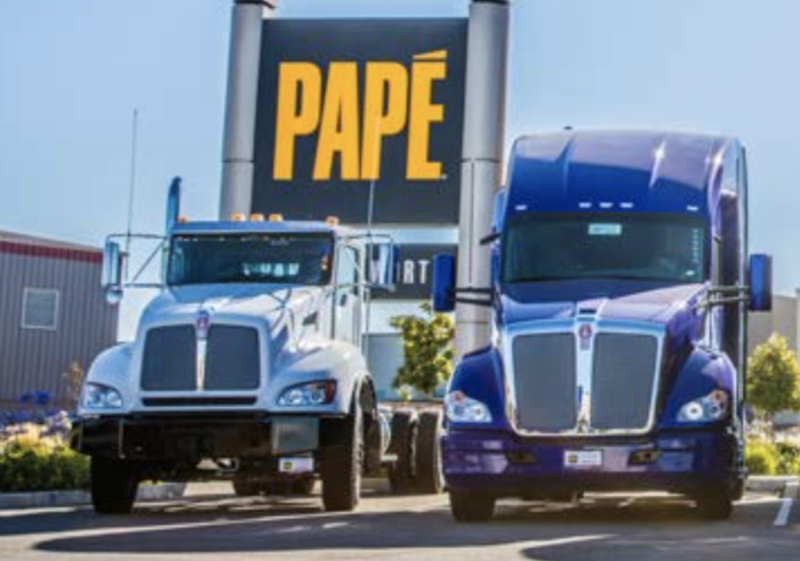 Headquartered in Eugene, Oregon, Papé Kenworth provides new and used Kenworth trucks, lease and rental trucks, and parts and service at its 13 dealerships in Central California, Oregon, and Washington. Papé Kenworth received the 2015 Kenworth Dealer of the Year Award for the United States and Canada.